Find all the sermons on podcast in iTunes, Google Podcast and many other favorite podcast apps. 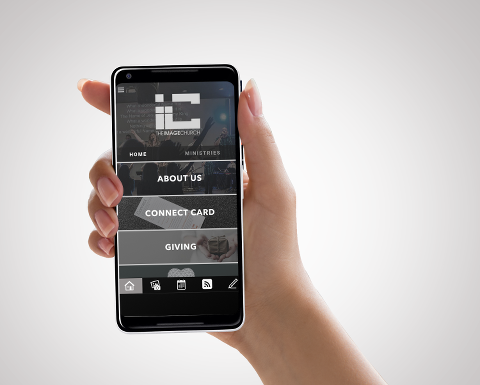 Also, download The Image Church app, where you can listen or watch the sermons, as well as find much other information and how to connect with the church. Download now from your app store.